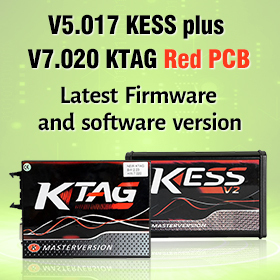 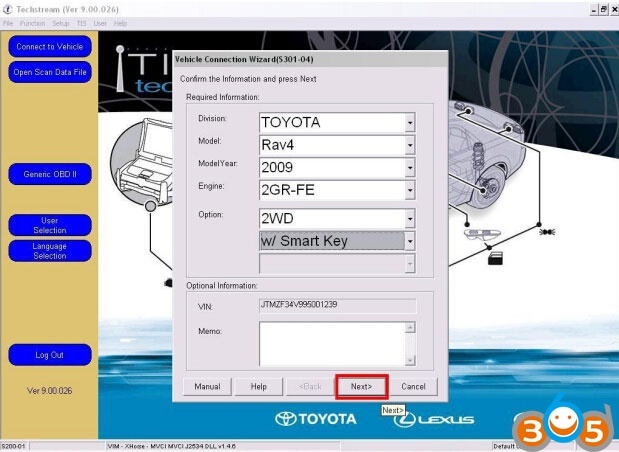 This helps you guys with Toyota Rav4 to register the immobilizer portion of smart keys. 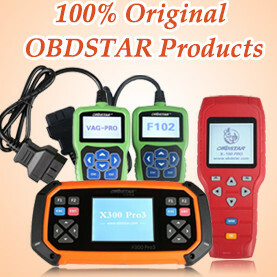 Note: You can use the new or old versions. 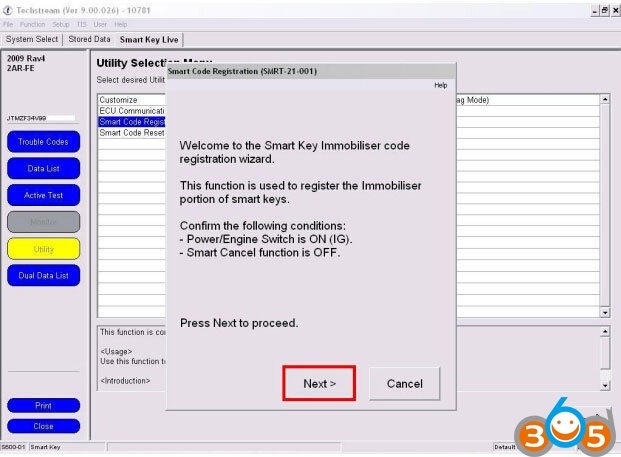 The function is used to register the immobilizer portion of smart keys. 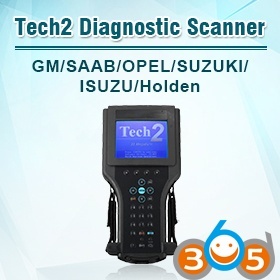 To register key touch the Power/Engine Switch with the key – you will hear a signal, and then move the key to the center of car cabin – you will hear a signal once again. 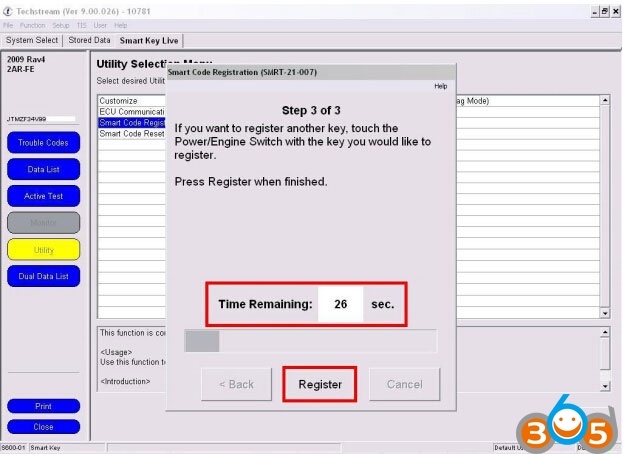 To register the second, third key, etc. 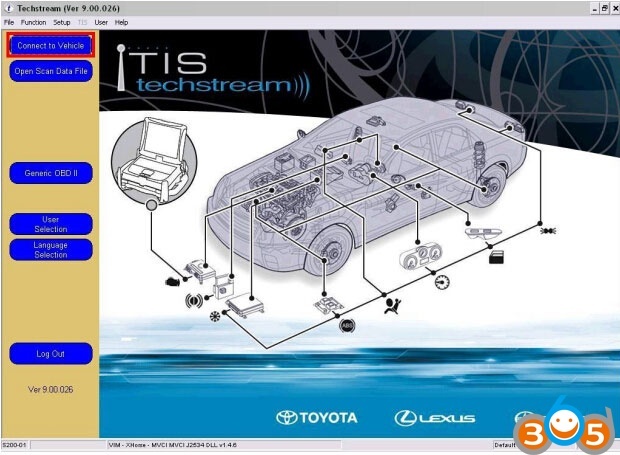 – just repeat “touch and move” operations. 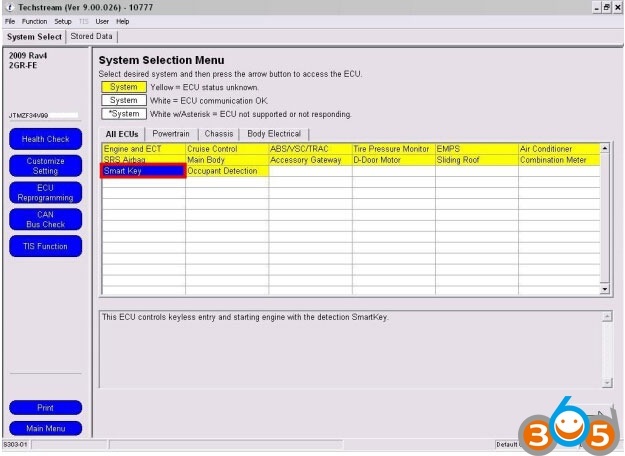 You have 30 seconds to do this. 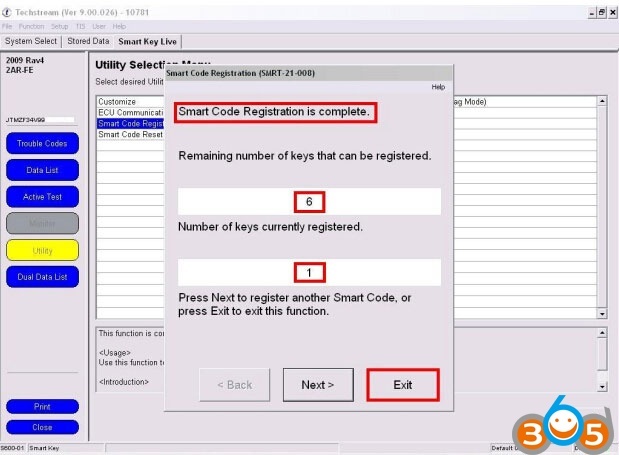 Smart Code Registration is complete. 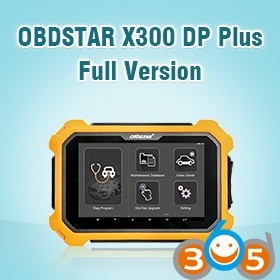 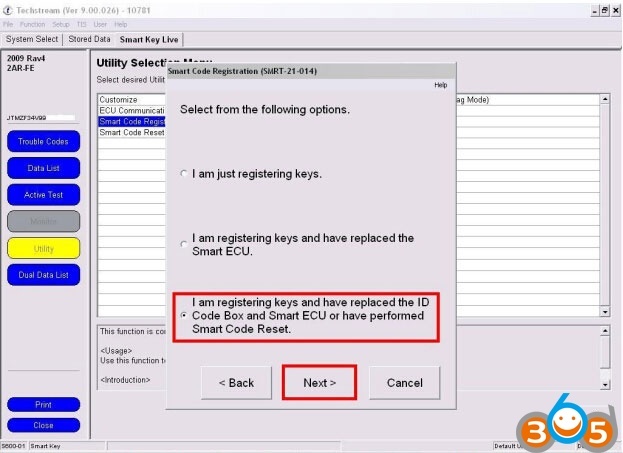 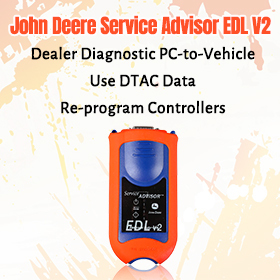 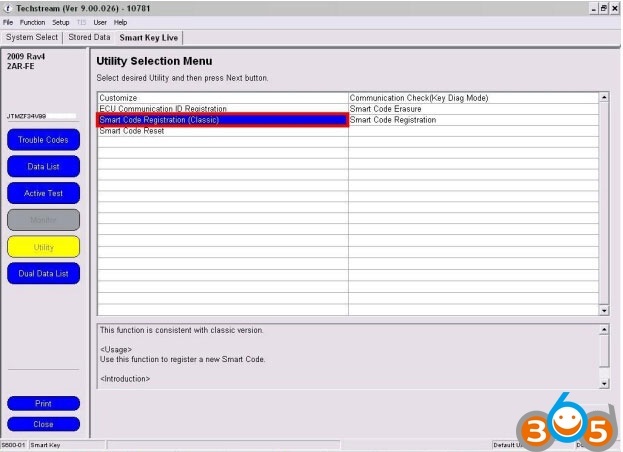 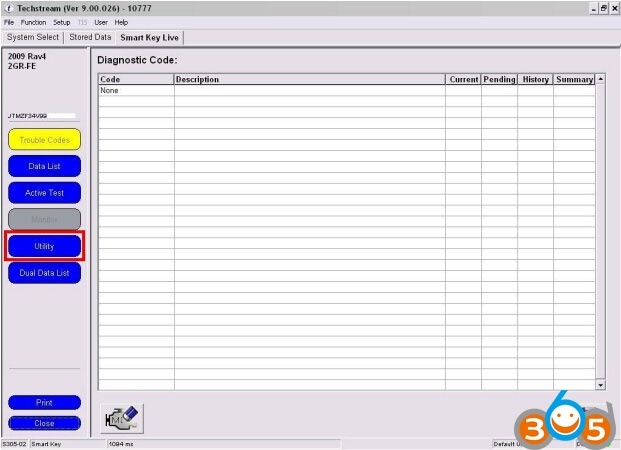 You can use this Smart Code Registration procedure even ID Code Box and Smart ECU had not been replaced. 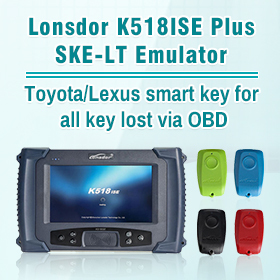 Both for new and used smart-keys.